Yes packaging design lovers, it is that time of the month. We have been doing a series of posts where we pick a few fonts that we believe would work with designs in retail packaging. Usually, we select fonts that would work great in product packaging for different types of industries. As we mentioned in previous posts, retail packaging design consist of different elements: graphics, colour, literature, material and typography. 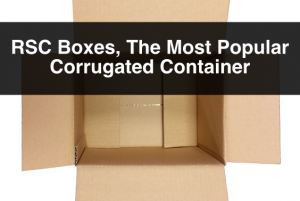 The following are our picks of the month, so take note if you are looking to start a new packaging project. Now, like many design blogs out there, we suggest you explore the best option for your design, and take this as inspiration. This is a fun, modern font, with a lot of character. It has a rugged look to it and we believe it will work great in different projects. For example, this font would be a great choice for posters and print ads. It had a strong characteristic and stands out if used in headlines. For retail packaging, we can see this font being used in designs for rugged products. For example, food products like beef jerky, build-to-last clothing, tools, etc. 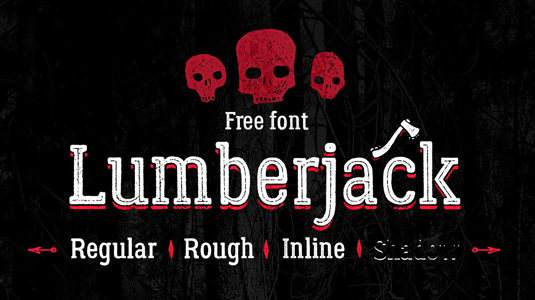 Lumberjack is available for a free download on Behance. This is one cool font. As you can see it is extremely clear and easy to read. In fact this is a bitstream version of a font designed in 1938, intended for telephone directories used by The Bell Telephone Company. 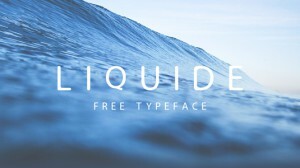 Because of its clarity, this font is great as headlines, minimalistic designs, or as copy in an ad or poster. In packaging design, we can see this font being used in hip, modern designs. 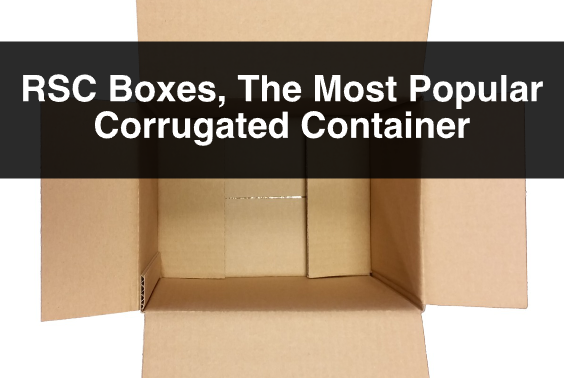 It could be used for branding, as a logo or element of a logo, or minimalist designs using corrugated or card stock. Bell Gothic is not a free font. You can purchase it at HypeForType. 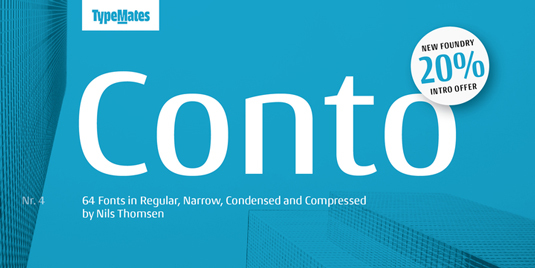 This font is modern, fresh and it is made from simple shapes and smooth edges. 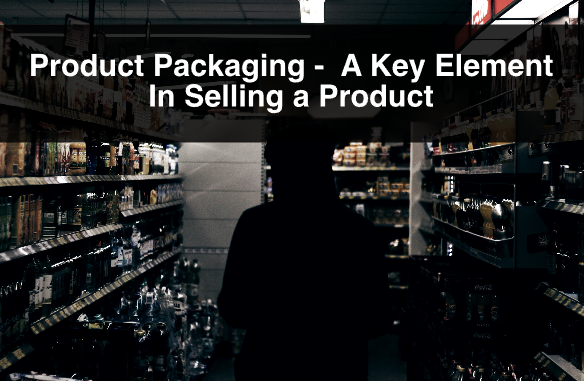 It is quite versatile in the way that many types of products could benefit from using it in its packaging design. The first thing that comes to mind when looking at the font for the first time is for beauty products. More in the refreshing and rejuvenating side than in the luxurious side. Maybe a sports version of a fragrance, or lotion, or creams. Liquide is available for a free download over on Behance. 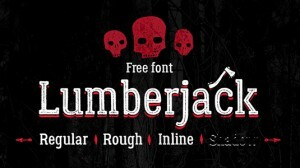 This font is great for a variety of projects for both digital and print. 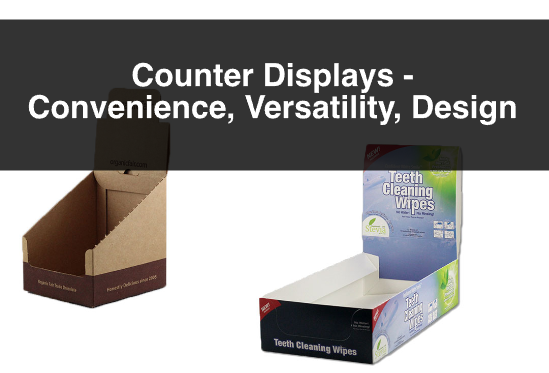 From websites, to ads, posters and retail packaging. It is elegant and modern and could be used in a variety of different product packaging projects. It could be used as branding strictly for the packaging design. We can see this being popular in pharmaceutical products. You can purchase Conto over on MyFonts. 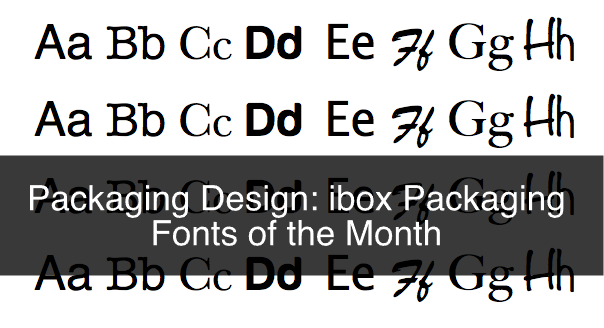 These fonts work great in product packaging design as well as in branding in general. Stay tuned next month for other font picks. 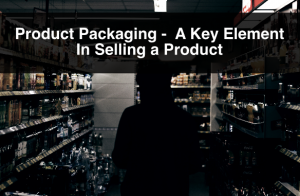 For more information, or questions about packaging design or retail packaging please contact us. Also, sign up to our newsletter for more information, company updates, price specials, and more.